You know those meals that you eat and go: “WOW that was really good” ? 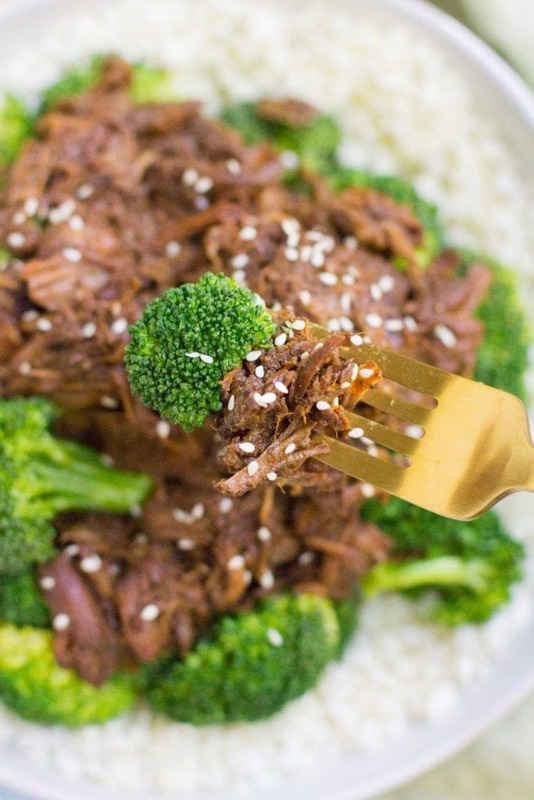 Yea, that’s this Healthy Slow Cooker Beef and Broccoli! 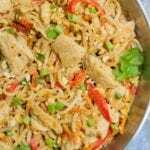 It is SO yummy and really simple to make. 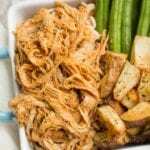 This recipe is from my Paleo Slow Cooker Recipes Ebook, and I love it SO much that I had to share it with you. 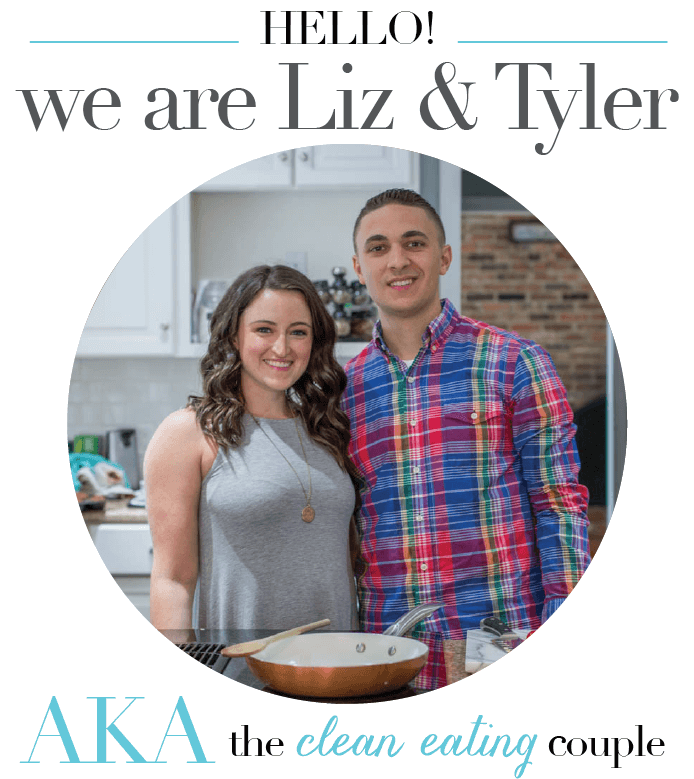 If you haven’t gotten your hands on this ebook, you seriously need it in your life! All of the recipes require less than 20 minutes of prep time and are made in the slow cooker! You can use code SLOWCOOKER for 10% off! This recipe was really made by accident out of necessity to clean out our freezer and me being lazy/not wanting to cook over the stove. It was definitely a happy accident! 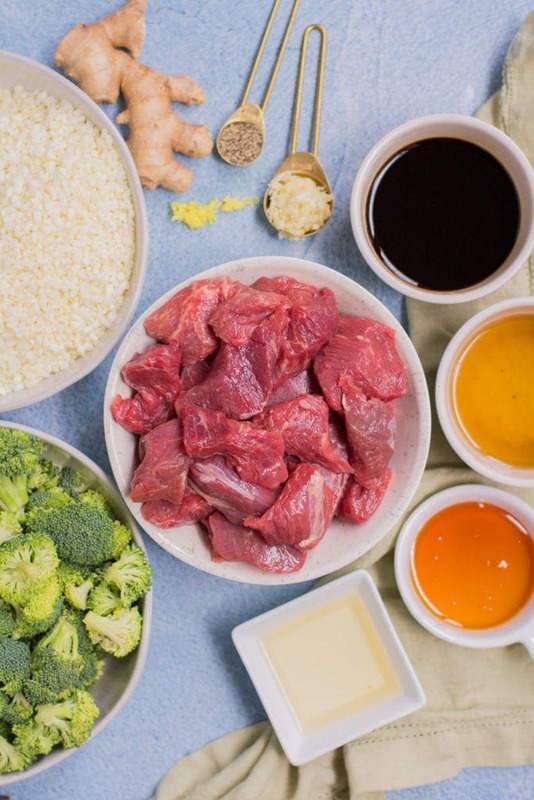 We had an abundance of ButcherBox steak tips that I needed to use up, so rather than grilling them, I thought – hmmm.. what if we put them in the crock pot? 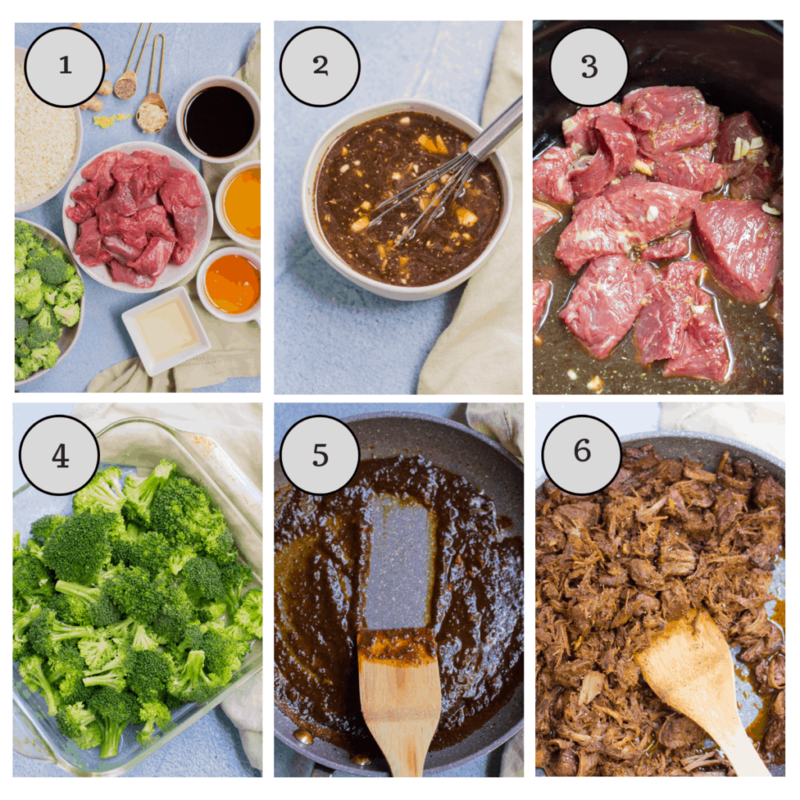 I combined the steak tips with a few of my favorite pantry+ fridge staples… and the result was epic. Here’s how we made it. Step 2: Add your marinade + beef together in the crockpot. Cook on low for 6 hours. Step 5: Add meat into thicken sauce, toss to combine + gently shred the meat by pulling it apart! 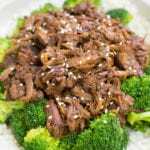 What’s the best meat to use for beef and broccoli? 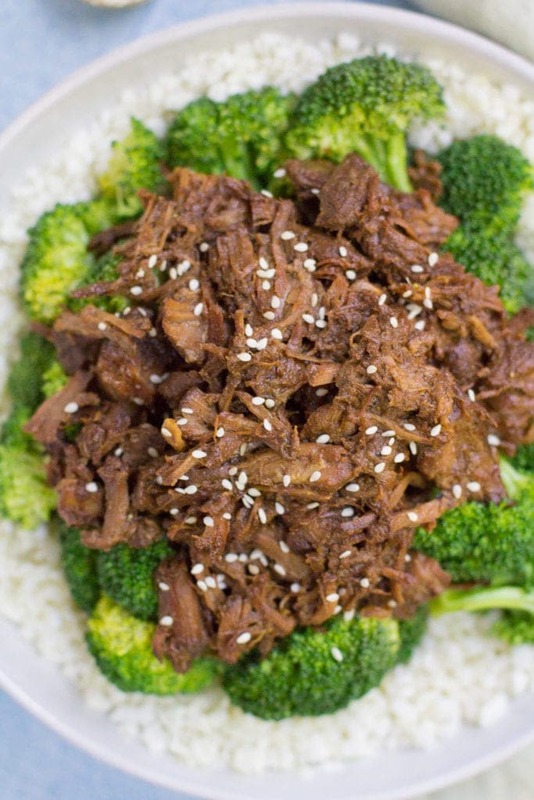 The steak tips got so tender they literally fell apart, which made this more of a shredded beef and broccoli vs the traditional takeout style that has strips – we liked it so much better that this is the only way we will make it now! Can I make this on the Instant Pot/Stovetop? I haven’t tried this in the instant pot but I’d be worried that the sauce would burn. If you try it, let me know! I don’t recommend making this on the stovetop. 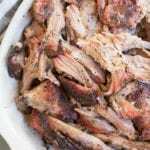 Cooking the meat low and slow lets it get really tender + delicious, and since it is made with tougher cuts of meat – you need the crockpot to cook it! Honey -You can sub maple syrup for honey. Do not add honey or maple syrup to this if you are doing a whole30. Make sure to sub in apple juice per the recipe card. 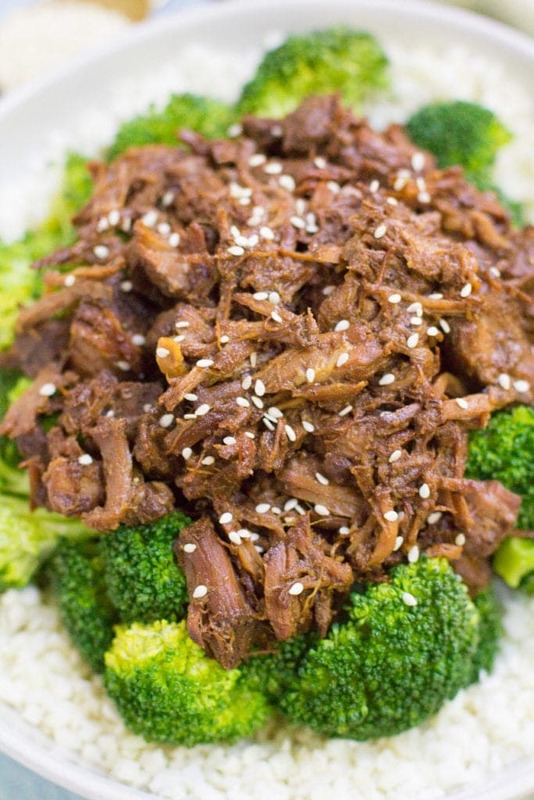 Like I mentioned earlier, this recipe is from our Paleo Slow Cooker Recipes Ebook. 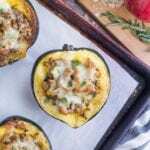 It has 15 recipes that are paleo/whole30 + require less than 20 minutes of prep time! 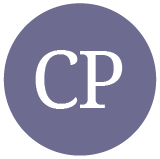 If you love your crock pot – you’ll love this ebook. Click here to check it out + use code SLOWCOOKER for 10% off. 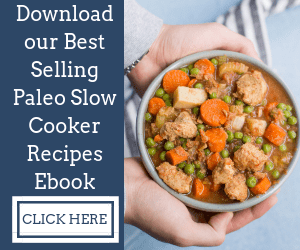 One of the 15 Easy Paleo Slow Cooker Recipes in our Ebook! 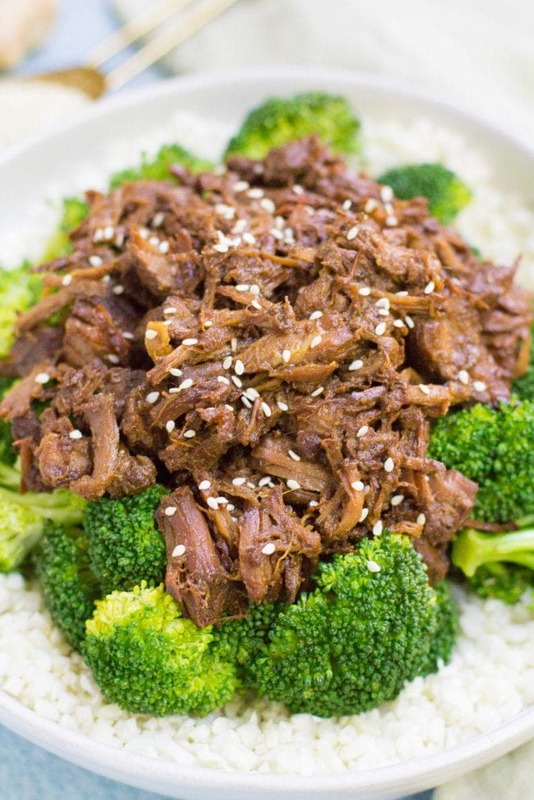 This Healthy Slow Cooker Beef and Broccoli is a delicious, paleo meal made in your crockpot. 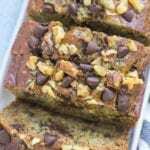 Naturally whole30 and gluten free - it's easy and yummy! 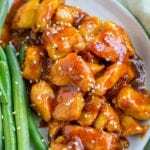 In a bowl mix together marinade. Pour marinade in slow cooker. Stir in beef until coated. 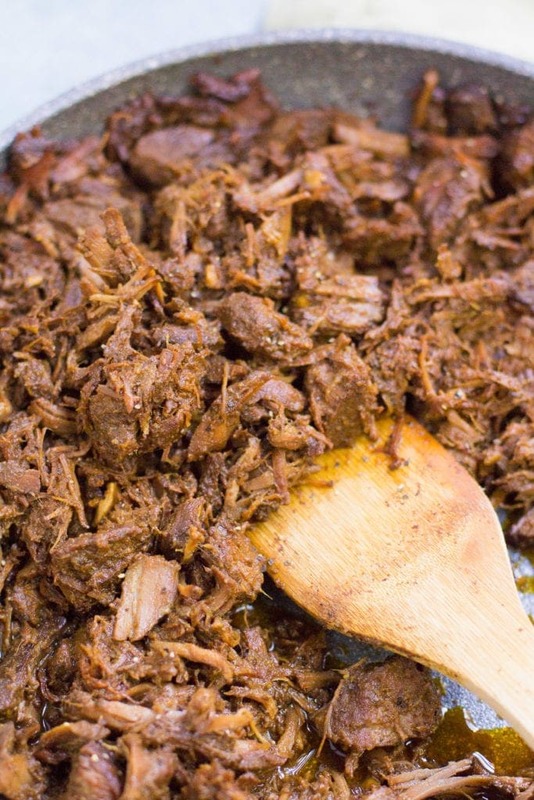 Once cooked, remove the liquid from the slow cooker and pour into a large pan over the stove. Bring the sauce to a boil. Boil on high for 15 minutes. The sauce should be at a rolling boil bubbling the entire time. Whisk occasionally to prevent sauce from burning. While sauce is boiling, cook broccoli. Place in a microwave safe dish with ¼ cup water and microwave on high for 3-4 minutes. While broccoli is cooking, lightly sauté cauliflower rice in a pan with 1 teaspoon olive oil. Once sauce has thickened add in cooked meat to the pan, stir to coat with sauce. You can break up the steak by pressing them gently as you stir if you’d like more shredded beef. It should easily fall apart. 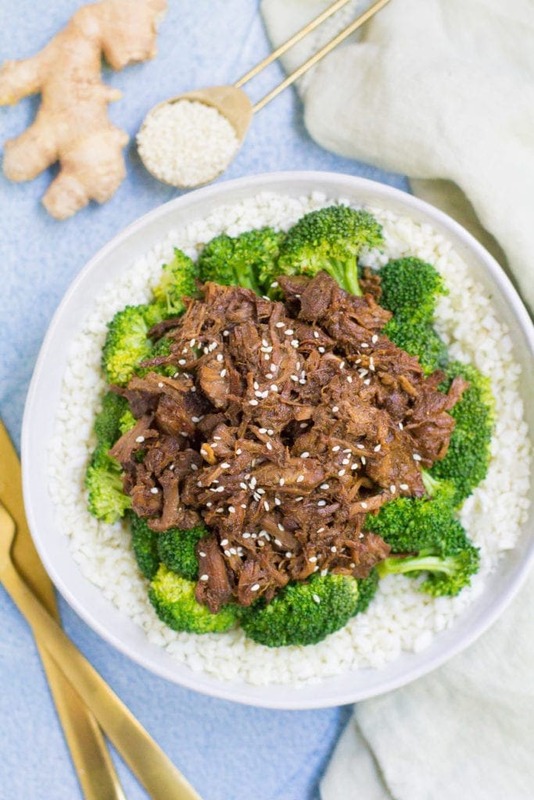 Assemble bowls with cauliflower rice, broccoli + beef. Made this for dinner tonight after seeing it in your email yesterday. OMG. So good!! Better than takeout! So glad you liked it, Jessica!